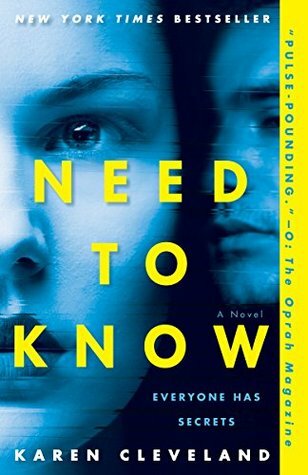 Written by a former CIA analyst in counter-terrorism, this quick read explores the idea of Russian sleeper agents, but inside a family. Perfect for fans of the best spy show around, The Americans. Although I could have used a bit more complexity, I still enjoyed the read.Thanks to the publisher for providing early access to this title via NetGalley.